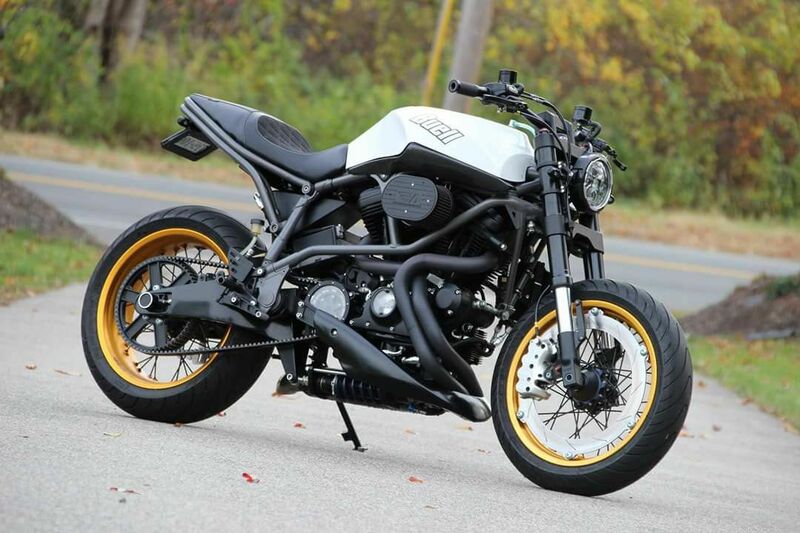 MC Moto-Worx was built around custom parts for Buell motorcycles. We offer custom Buell parts, replacement parts, re-finishing, and Amsoil synthetic oils. Unique parts for unique bikes. We build cool Buell's! Check out our Parts and Services section along with the Tech section and our Pintrest page of cool Buell's and parts.